Touton S.A. and partners have today signed an MoU to launch the Partnership for Productivity Protection and Resilience in Cocoa Landscapes (3PRCL). 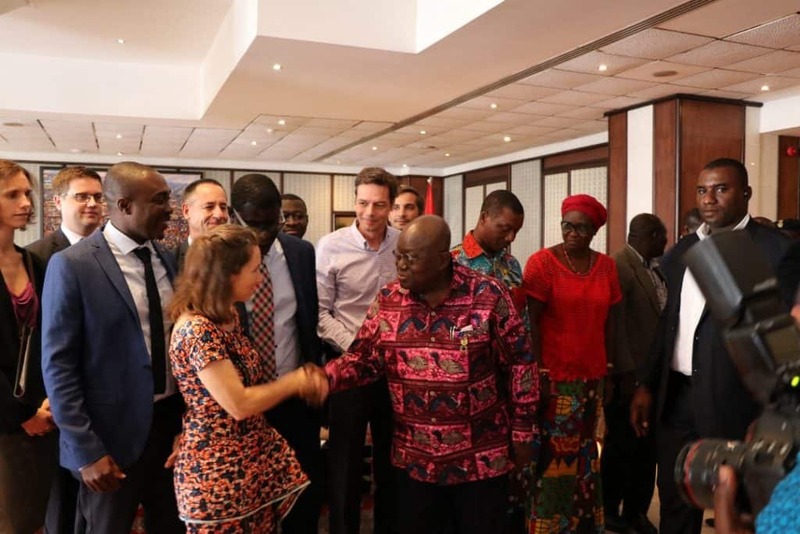 The signing event took place in Accra, Ghana alongside the 2nd National REDD+ Forum instituted by the Ghana Forestry Commission, and was attended by the President of the Republic of Ghana, Nana Akufo-Addo. 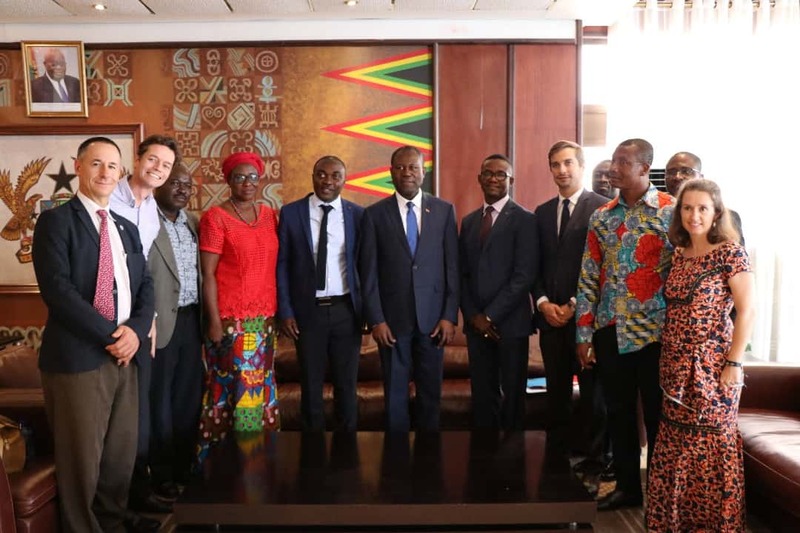 Signatories include the Ghana Cocoa Board (COCOBOD), the Ghana Forestry Commission, Touton S.A., Agro Eco-Louis Bolk Institute, Nature Conservation Research Centre (NCRC), and SNV-Netherlands Development Organisation. With Partnerships for Forests’ support, this project aims to achieve a deforestation-free cocoa landscape in the Juabeso and Bia Districts of Western Ghana and to develop a market for climate-smart cocoa beans. The 3PRCL project is expected to make a major contribution to halting deforestation driven by cocoa production in Ghana.